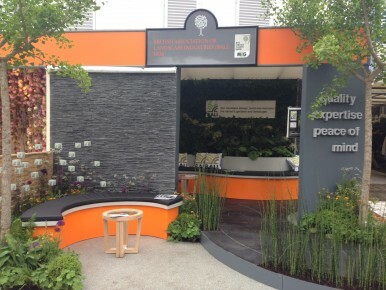 PC Landscapes acted as consultants on the BALI stand at RHS Chelsea Flower Show this year along with several other BALI member companies. We organised the curved benches among other things. The stand received a commended award from the judges.